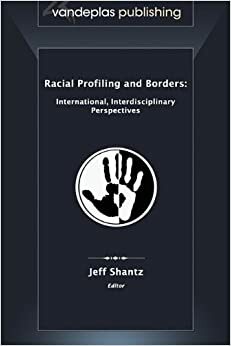 APA Citation: Shantz, J. (2012). 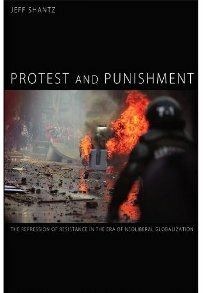 Protest and punishment: The repression of resistance in the era of neoliberal globalization. 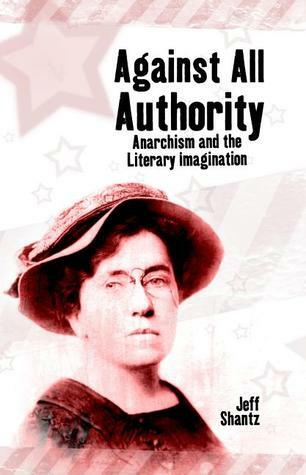 Durham, N.C: Carolina Academic Press. 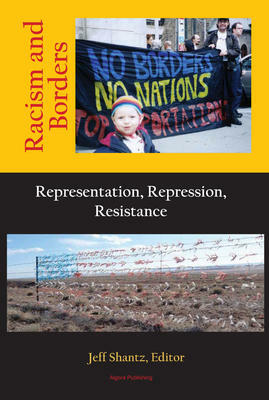 This book discusses contemporary organizing and direct action in neoliberal Canada. 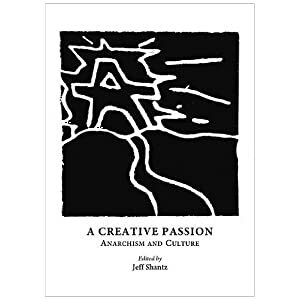 It offers a critical analysis of anti-capitalist strategies and tactics rooted in, often inspiring, real world practices.